These photos show the range of studio’s available for hire. Studio 1 is situated on the ground floor and offers a larger space with dance/fitness facilities. 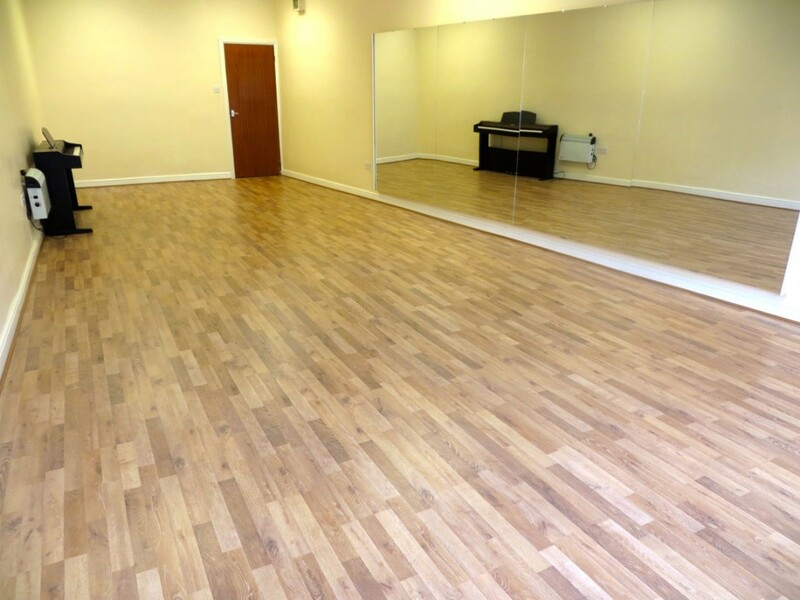 This studio would also be perfect for photography, leisure groups, after school clubs, performance based classes, yoga/pilates, rehearsals, auditions, meetings/training venue, parties and many more!